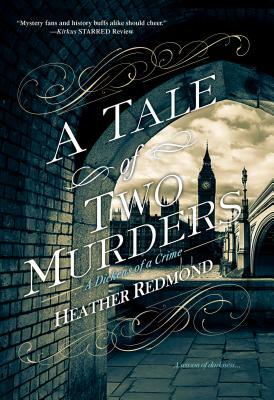 Though her last known British ancestor departed London in the 1920s, Heather Redmond is a committed anglophile, Dickens devotee, and lover of all things nineteenth century. She has lived in Illinois, California, and Texas, and now resides in a small town in Washington State with her husband and son. Please sign up for Heather’s newsletter to receive new release information, sales, and contests.